Take your Squinkie Doos to the day at the Salon with our Squinkies Squinkie Salon Playset! Dispense the figures into the Salon, where you can then place them in the Salon chair for styling or under the dome dryer for a quick 'blow dry'. 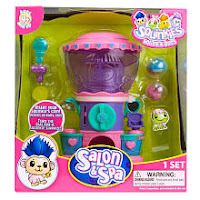 Includes 2 Squinkie Doo figures with brush and hand-held pretend dryer. Coming Soon: Squinkies Hello Kitty, Disney, Wedding Surprise Castle, Easter, Squinkies for boys!! And that's not all, check out their website for details and photos! 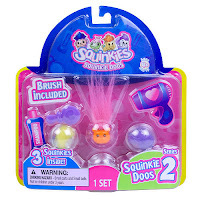 Win it: One lucky reader will win this set of Squinkie Doos - Series #2. This giveaway will end Jan 14th at 10:00 PM EST. The winner will have 48 hours to respond to my email. If no response, a new winner will be chosen. GIVEAWAY CLOSED - thank you for entering, the winner has been notified via email. Disclosure: Thanks to PR Firm/sponsor I was provided with Squinkie Doos for the purpose of my personal review. This blog post is not a paid post and the opinions stated are my own. I'd like to win this for my step-daughter and I'm a new follower of your blog via GFC. Thanks. and i follow your blog via GFC. I want to win this for my 3 yr old daughter. I like Squinkies on Facebook (Dana McWilliams). I'm following Squinkies on Twitter. Squinkie Doos are so CUTE!!! and I would LOVE!!! to WIN!!! these CUTIEST!!! for my grand-daughter. 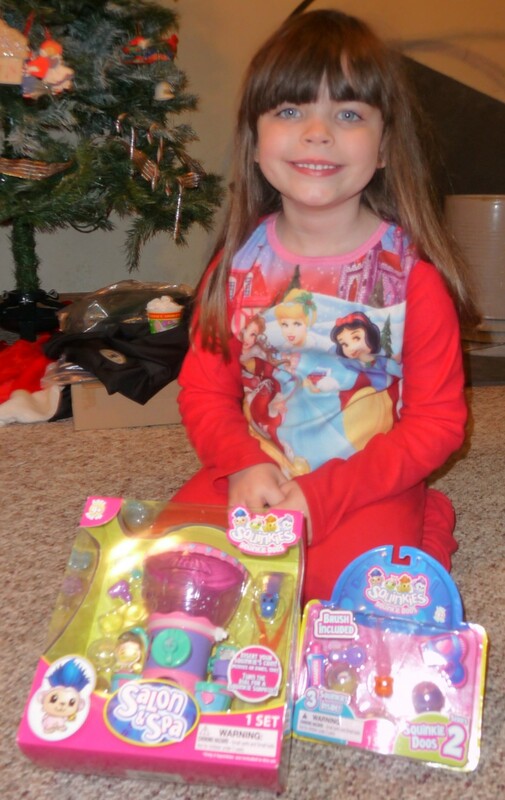 #1 - I entered the Trading Cradles Review with Target GC Giveaway! #2 - I entered the Trading Cradles Review with Target GC Giveaway! Your review of stacytilton.blogspot.com is being processed. Main: Im a GFC follower, and would love to win these for my daughter. 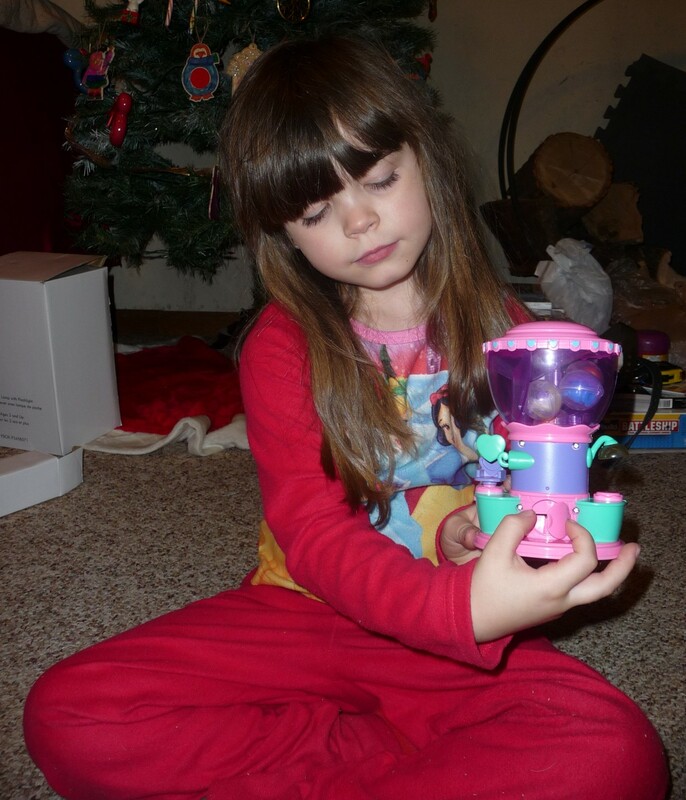 She just turned 4, and got her first Squinkie pack for her birthday. 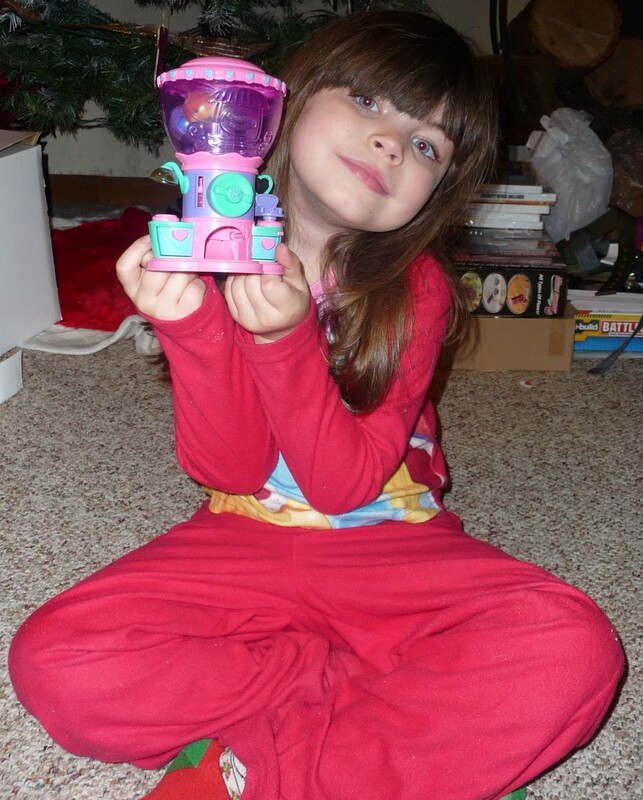 she loves them so much, and also LOVES Hello Kitty, so Im excited to find out that they will soon be coming! I follow on GFC and I'd like to win this for the kids at Ronald McDonald House. I would love to win this for my daughter and I am following you via gfc. love to win this for my niece! And~I would love to win this for my granddaughter! I'd love to win this for my daughter! She got her first squinkies for Christmas! And I follow via google connect. I would enjoy winning this for my children because they love small toys. :-) And I follow you on GFC! I'd love to win this for my niece!! I follow you on Twitter as "aworldofcrafts"
FOllow Squinkies as "aworldofcrafts" on Twitter! I follow you on GFC. I would love to win this for my daughter! She would love it!